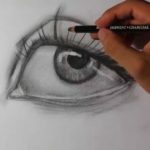 How to draw in charcoal. The media seems messy but has the best blacks and contrast. A charcoal drawing is more dramatic than pencil. Some artists work on the whole thing and once and smudging is a part of their technique along with the erasing. Erasing is both part of your mistakes and your technique. Drawings by Raphael and Michelangelo and da Vinci often show lots of erasure. Something for you to try, is my new technique, gesso and charcoal. When used on a panel, or canvas, GESSO is both a great eraser and a great tool for tone studies. The beauty of using Gesso as your eraser and blender is that gesso is used, normally, to prepare the surface for paint. 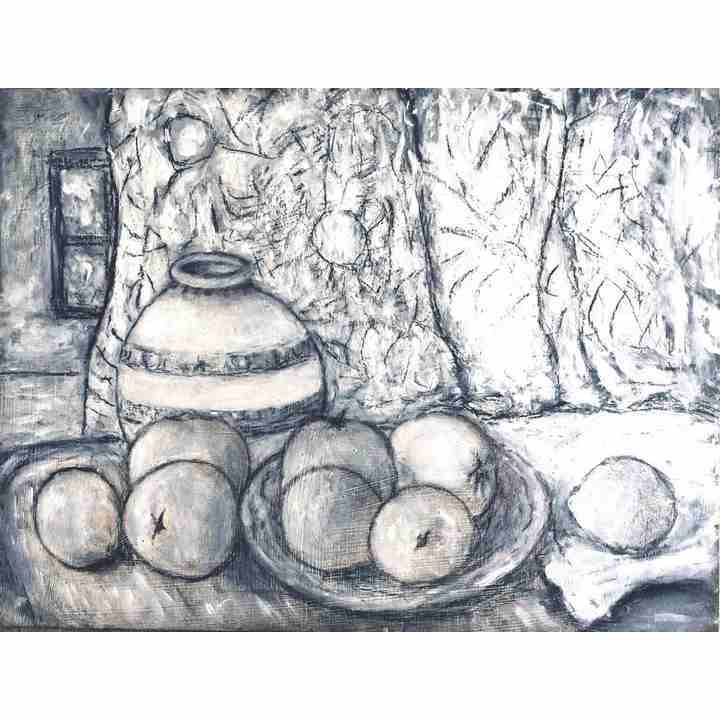 This technique blends the charcoal into the gesso and forms beautiful greys and halftones. Old marks are perfectly erased leaving no shadows. 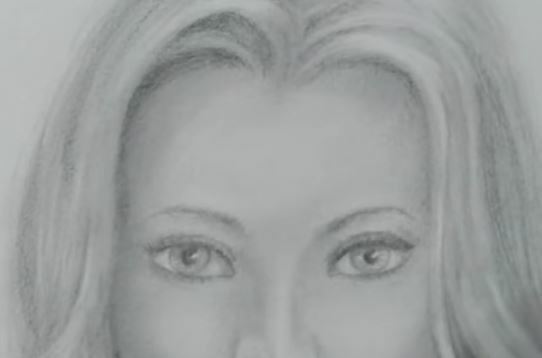 Some are gifted with the ability to draw almost without erasing and some of us can correct her way to near perfection. Great artists have said that they paint by constantly correcting. The beauty of gesso plus charcoal is that you can correct almost forever, add fixative and then paint. This technique lends itself to old world layering and glazing techniques because the halftones are already present.